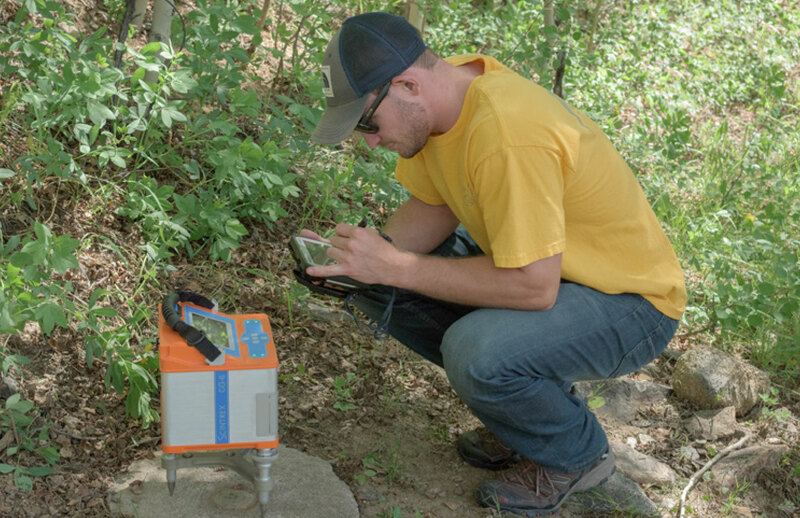 Over the last decade, the CG-5 Autograv™ has become the worldwide industry standard for land gravity meters and we are grateful to our many customers whose loyalty and trust has made this achievement possible. Scintrex and Micro-g LaCoste are proud to introduce the next generation CG-6 Autograv™ which offers numerous technological and performance advancements in a light, compact and sleek re-design. The CG-6 comes with many new and improved features including Bluetooth integration and a handheld tablet computer for remote operation, field reductions and Bouguer mapping capability. A 1/3rd reduction in overall size and weight coupled with a substantially improved user interface makes surveying easier and faster than before. Contact us at (905) 669-2280 or at sales@scintrexltd.com.